The massage is based on the traditional Chinese concept of clearing disruptions in the flow of blood and qi (chi energy) throughout the body, which then decreases muscles stress and ultimately the chances of illness in a person. It involves massaging the pressure points in the body, increasing blood circulation, and helping the body regain energetic homeostasis which improves the overall health of a person. 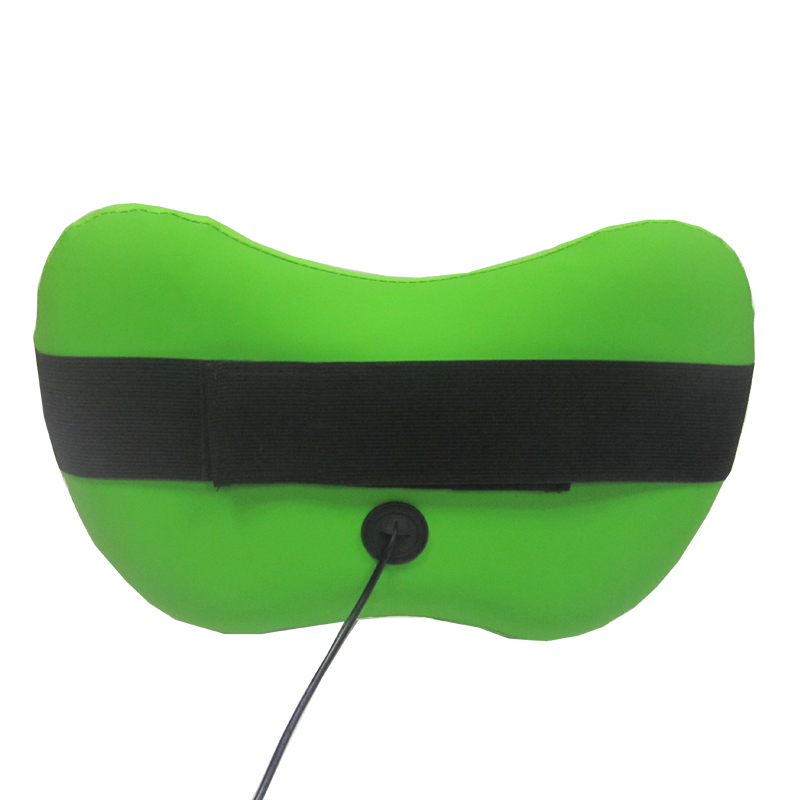 ADJUSTABLE STRAPS FOR CAR OR DESK CHAIR: Stretchy strap secures the massager to your Office Chair or the car`s headrest. It will effectively soothe achey muscles and relieve stiffness in the neck, shoulder, lower & upper back, and even legs too! 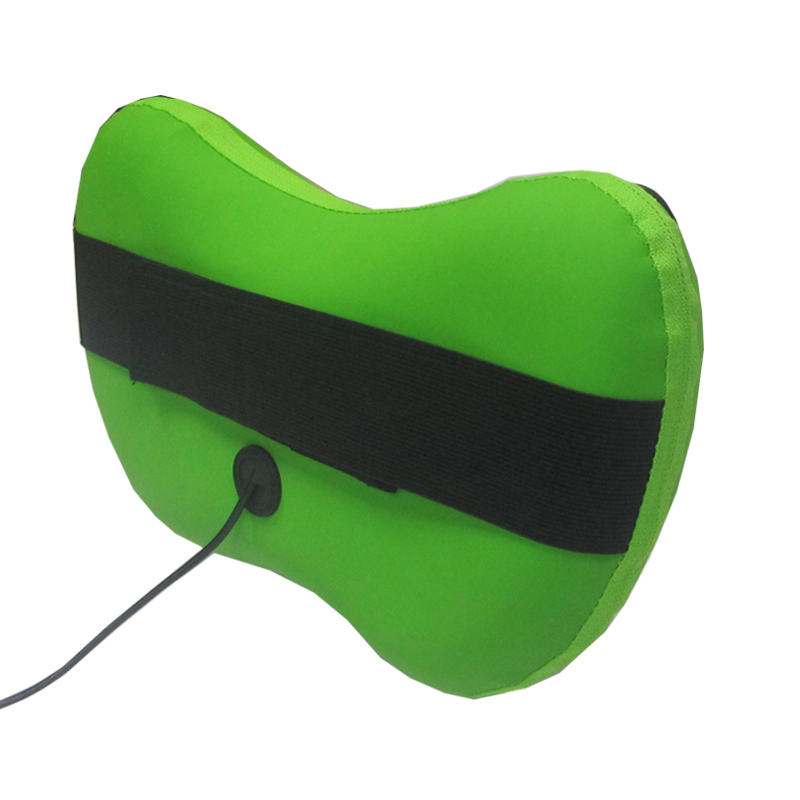 USE WITH OR WITHOUT HEAT: Get the ultimate comfort by using heat mode, the heat will help relax your muscles even more and deliver the best therapeutic deep tissue massage, leaving you revitalized and free of pain. 15 min auto shutoff. GREAT GIFT FOR YOURSELF & OTHERS: Purchase 2-3 units to keep in the car, Office, and home. Suitable for all family members, friends, colleagues, professionals, and people who sit or stand for long periods in the day. Our company, Shenzhen Jinyuan Sports Massage Instrument Co.,Ltd, is a leading health care equipment manufacturer, specialized in developing ,manufacturing and selling the shiatsu & kneading massager equipment for more than 20 years. 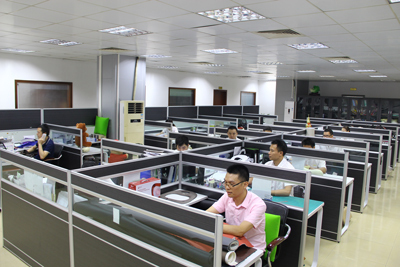 Dongguan Osky Fitness Equipment Tech.Co.,Ltd is our factory, which located in Shipai Town of Dongguan City. 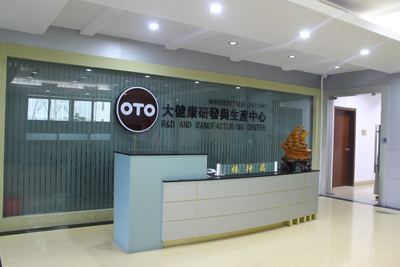 We are certified with ISO 9001:2008, and obtained >30 national invention patents. The products are fully in compliance with RoHs regulation, and have already got CE,UL,ETL,PSE,SAA approvals. They have been sold into more than 100 countries and regions, such as USA, Europe,Australia,Middle East and Asia market etc. 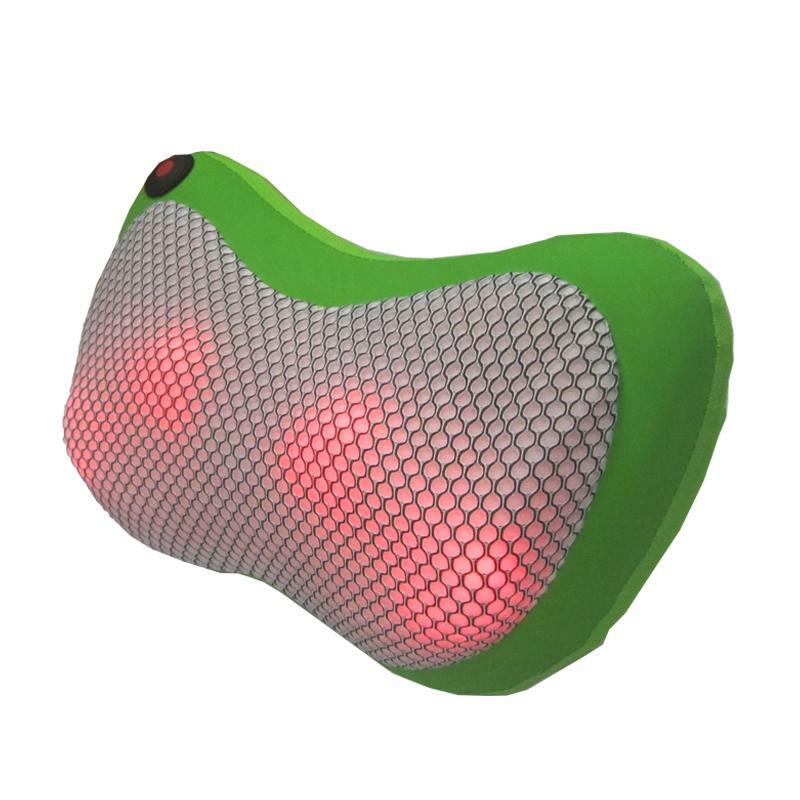 We are mainly engaged in Self-owned Brand [Homepro" series products, which include massage cushion, massage pillow, massage shawl and various body massagers, etc. 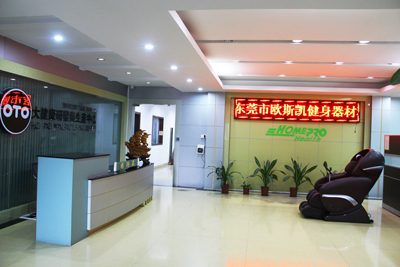 They are widely used in medical care,health care, beauty, gift and electronic consumer products. Meanwhile, we have been cooperating with many well-known listed companies for OEM project. 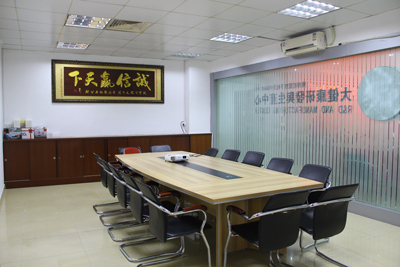 Our company persists in the business concept of "Quality First, Sincere Cooperation and Mutual Benefits" to provide the high quality products and excellent services for all existing & potential customers. Also we are constantly improving our industrial structure, enhance our brand competitiveness to establish an international brand image and accelerate the pace of global expansion. 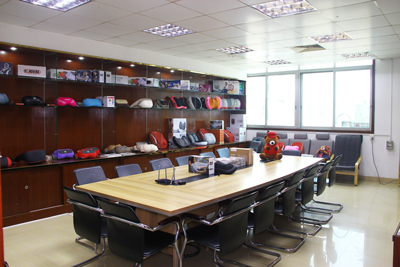 Factory Location: 2F, Building C, Shengyao Industrial Park, Huangjiabo, Shipai Town, Dongguan City, Guangdong Province, China.